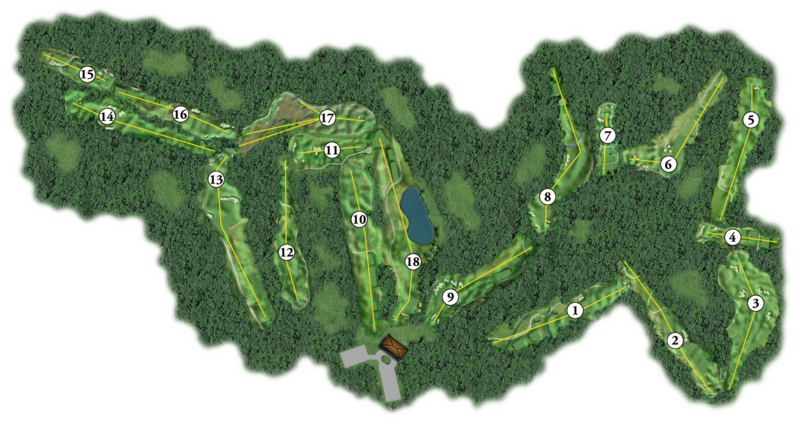 New Jersey National is a premier private golf club nestled in the lush meadows of the Watchung Mountains. Our club boasts 18-holes of Championship Golf and the casually elegant Red Oak Grille restaurant, while also serving as the perfect public venue to host parties and special events for all occasions. As a full member of New Jersey National, you also have access to golf courses that are a part of Club Max and the Pacific Links. With Club Max, your New Jersey National full membership grants you access to over 72 holes of golf at 4 different courses throughout New Jersey and New York. With Pacific Links, your New Jersey National full membership grants you access to over 230 Reciprocal Clubs in the US and around the world including Tournament Players Club (TPC) reciprocal courses. Learn more about our membership options, benefits, and events on our Membership page. If you would like to talk to someone personally, call us at 908.781.9400 or fill out the form on our Contact page.